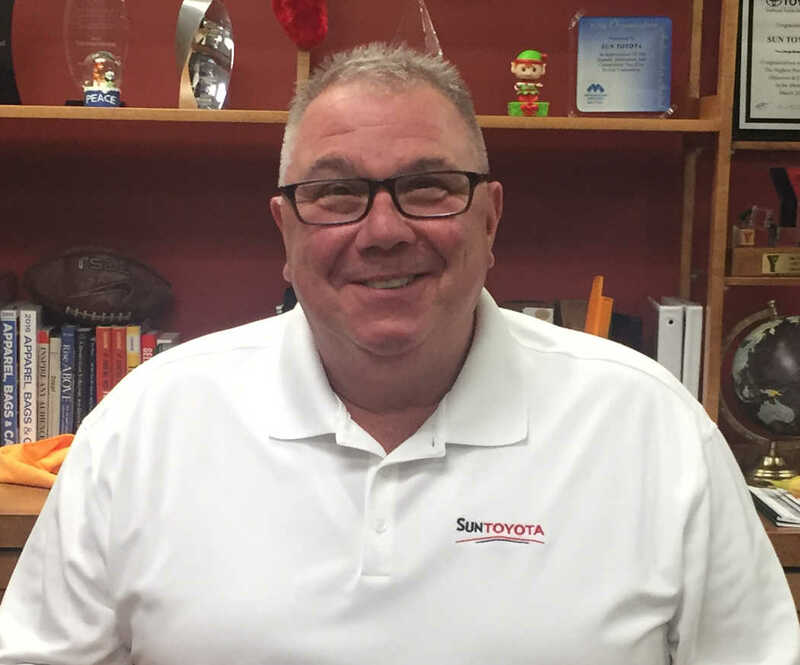 HOLIDAY, Fla. - Dec. 12, 2016 - PRLog -- Joe Marazzi, Jr. has joined Sun Toyota as its Executive Manager. In his new position, Marazzi is responsible for monitoring market trends to ensure Sun Toyota always has the right daily mix of new and used vehicle inventory on hand. He also appraises trade-in vehicles and works with other dealerships and auction houses in relocating automobile inventory to meet the needs of Sun Toyota's customers. Originally from New Jersey, Marazzi and his wife Dawn recently returned to Florida from Cape May, New Jersey where he was Sales Manager for an auto dealership. He originally relocated to Fort Myers in 1991 and spent 17 years at Ft. Myers Toyota. "I've worked in car dealerships for 33 years," said Marazzi. "It's been my life and my passion. I'm glad to again return to Florida and am excited to join the sales team at Sun Toyota as we continue to make a real difference in the community." Morgan Auto Group acquired Sun Toyota & Scion in February 2016, expanding its group of auto dealerships to 14 in central Florida and Missouri. John Marazzi is the Managing Partner of Morgan Auto Group's Sun Toyota and Brandon Honda dealerships. The hallmark of a Morgan Auto Group dealership is its keen focus on impeccable customer service and engagement. Sun Toyota is located at 3001 US Highway 19 just south of SR 54 in Holiday, FL 34691 on the border with New Port Richey. For more information, call 727.478.0070 or visit http://www.suntoyota.com/.